Linphone Web 1.0 available today! Belledonne Communications is proud to announce the launch of Linphone Web. 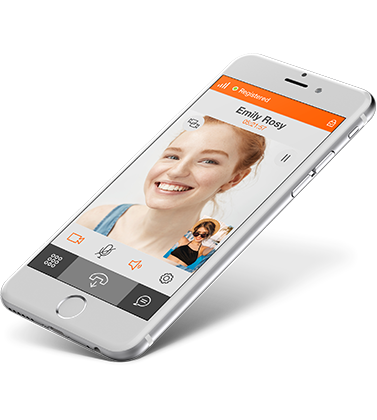 Linphone Web is Belledonne Communication's latest innovation which leverages the SIP protocol to provide users the capability to make voice and video calls directly through web browsers. Make VoIP calls directly from any web browsers! Linphone Web, an alternative to WebRTC ? Microsoft Internet Explorer and Apple Safari browsers don’t have defined strategies to support WebRTC. 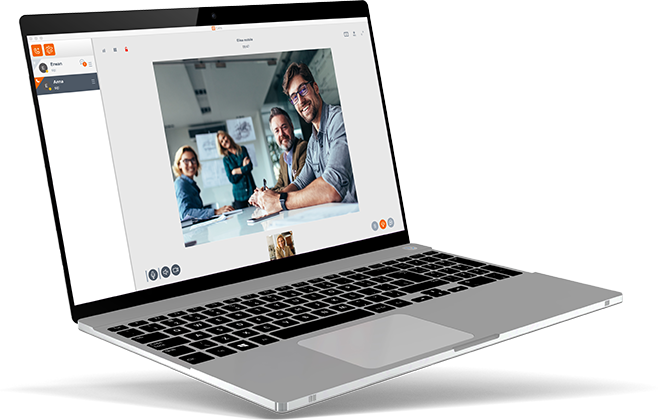 WebRTC provides no interoperability with existing telephony networks. It requires add-ons of signaling protocols such as SIP as well as the development and installation of a gateways in order to fully inter-operate with existing telecom networks. Linphone Web was designed to overcome all these issues. Unlike WebRTC, Linphone Web is based on standard communications protocols and fully SIP compliant. This means that Linphone Web does not require the addition of gateways to inter-operate with telecom networks. We believe that this is a wonderful engineering achievement that will ensure a promising future to web-based communication. This technology can also be an opportunity for operators who wish to provide an alternative to the OTT players with communications capabilities built in browsers. The Linphone Web Plugin is distributed under the GPLv2 license or under proprietary license with commercial agreement. The Linphone Web UI is distributed under the Affero GPLv3 as well as proprietary license.Please contact us for more information.